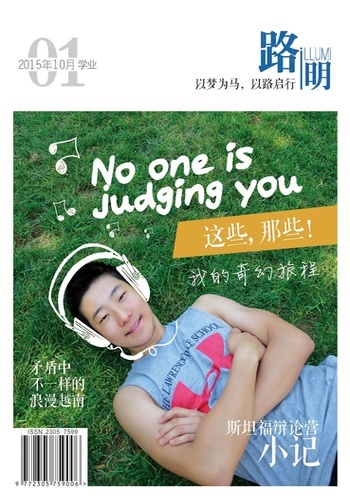 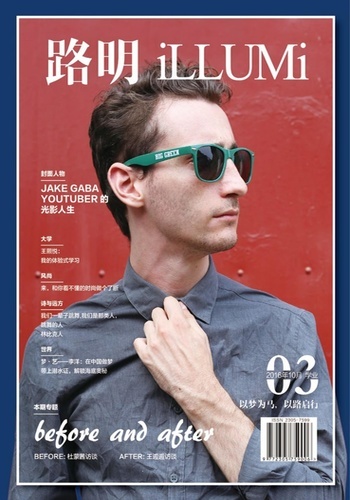 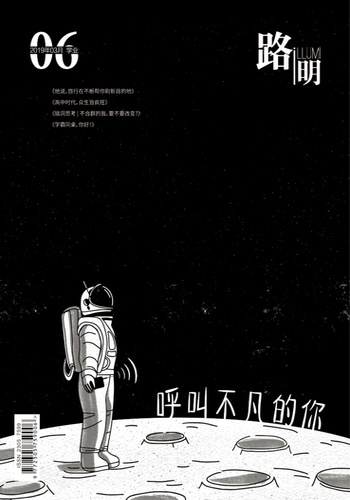 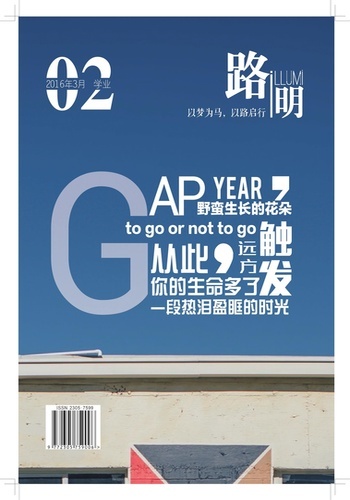 Illumi is China’s leading youth magazine for international student lifestyle. 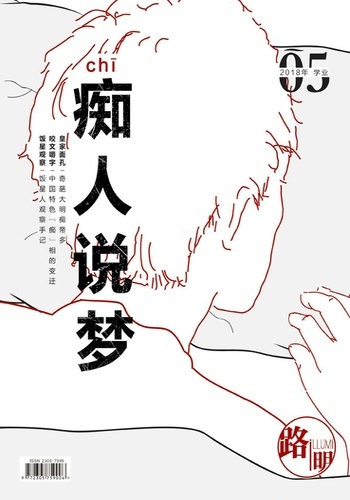 Focused on displaying the lives of the mobile student in a globalized world, Illumi delivers high-quality artistic temperament and life philosophy, and strives to help students find themselves through creativity and inspiration. 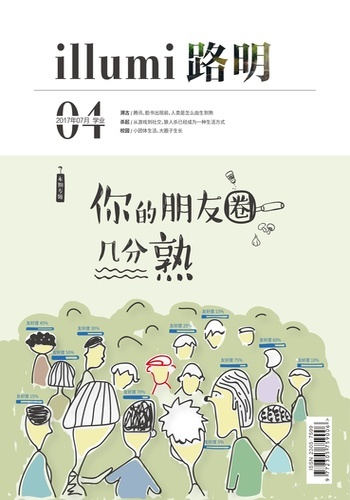 Illumi is a printed magazine with full online integration; it is simultaneously published and updated in print, website, app and WeChat.